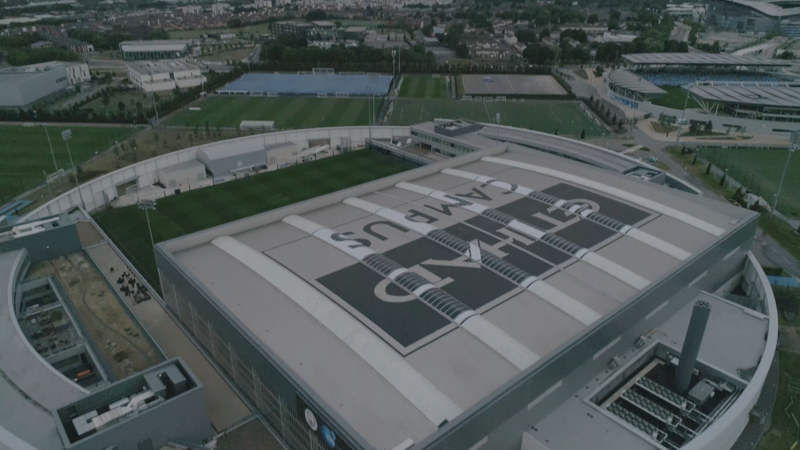 During only 3 weeks in June 2018, Manchester City FC witnessed a new technology being introduced at the Citys Football Academy Pitch 13. Roy Rigby, Grounds Manager at Manchester City FC, was tasked by the Board of Directors, almost a year prior to installation, to deliver a better solution for the club. Roy’s main objective: to achieve more playing hours on the pitch. The grounds team at Manchester City face a difficult challenge as there are high expectations on driving more usage. The main pitch at the Academy is only one of 3 with undersoil heating, so throughout winter months in particular, there is an exceptionally high demand. The Club thus need the assurance of not only increased grass cover for longer but also the guarantees of stability when grass cover starts to thin out. The Board asked Roy to search the globe, exploring all Hybrid options available to the club. 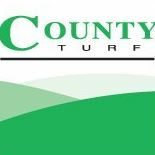 After many weeks of research, Roy was drawn to the advancement of HERO Hybrid Grass supplied by County Turf Limited and concentrated on evaluating the technology of this innovative Hybrid option. Roy’s study was helped with advice from his contacts at Real Madrid CF, who themselves had 3 HERO pitches installed in 2017, as well as the time spent in London observing the system in situ at Brentford FC, which has just seen its third successful renovation. Budget was also a factor in the decision making process as there was a cost model to adhere to. HERO Hybrid Grass offered flexibility that no other system could as it reduced the amount of infrastructure works required – presenting the club with substantial savings. Collated information in hand, Roy reported his findings back to the Board and HERO Hybrid Grass was selected above all other Hybrid’s available on the market. Roy’s hardwork and time has reaped the rewards. Academy coaching staff feedback is already proving that the pitch is held in high esteem as it has been remarked that the performance is 100% better than that of the previous pitch. 5 new special edition Tractors delivered today from Peacock and Binnington and last week a new Trebro turf harvester to add to the fleet.